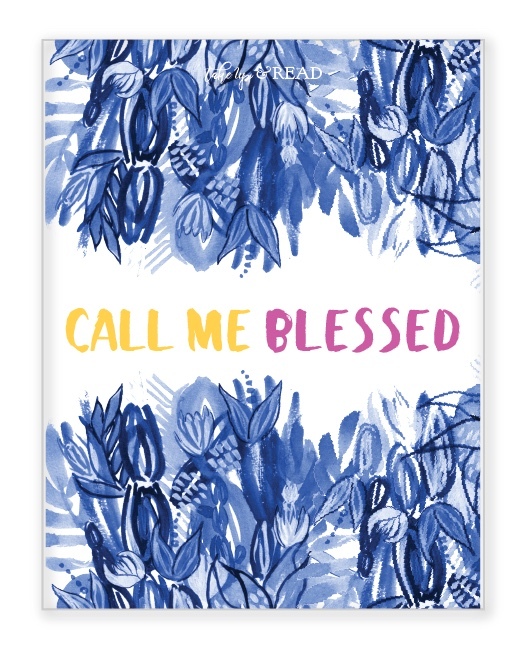 We are so excited to share a peek at our Lenten Scripture study, Above All, with you today! This beautiful book is available on Amazon now!! Above All includes daily Scripture passages (set in context with enlightening historical notes to deepen your understanding), as well as devotional essays, room to journal, and space to organize your time. There is a simple prompt for the ancient prayer form of Lectio Divina each day, as well as a separate page for the fifth stage, Actio, where the reader is encouraged to examine her conscience and offer forgiveness to herself and to others. Above All is designed to help you reflect on all aspects of your life, particularly those that you may have pushed to the back burner. It’s filled with tools to help you discover which areas need greater care and tending, and is meant to inspire and motivate you to become your absolute truest self, so that come Easter, you can flourish as God intended. Seven beautiful calligraphy pages aid in memorizing Colossians 3:12-17 over the course of Lent, and accompanying illustrations are found throughout the book. We are so grateful for our thoughtful designer, as well as the talented artists who worked hard to add such beauty to Above All! While the book is utterly lovely, the entire study--both words and images--is carefully crafted so that women can share it with the men in their lives. Finally, profits from the sale of this book will be donated to Adore Ministries in Houston, Texas for ongoing hurricane relief. We humbly pray that this book will help you grow closer to God through His Holy Word. We can’t wait to journey through the sacred season of Lent with you when our online study begins on Ash Wednesday.